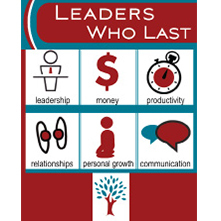 – How to be more of a leader and less of a controller. – How to increase your influence without increasing your workload. 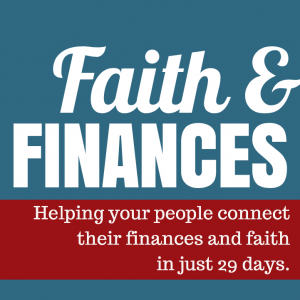 – How to reduce your overall stress about issues of congregational life. 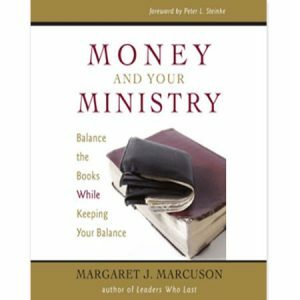 – How to enjoy rather than dread stewardship. 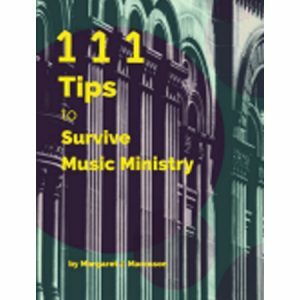 – The top ministry communication mistakes and how to avoid them. 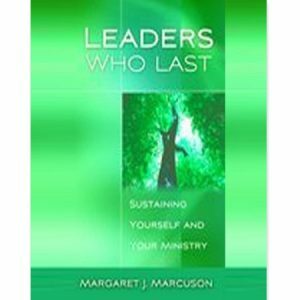 Position yourself for maximum positive impact in your ministry setting. Confidently lead in financial matters (and more confidently deal with money in your personal life). Make the best use of your limited time. Have healthier relationships with church members (even tough ones!) and others in your life. Develop yourself emotionally and spiritually. A year of support for you in key areas of congregational life.